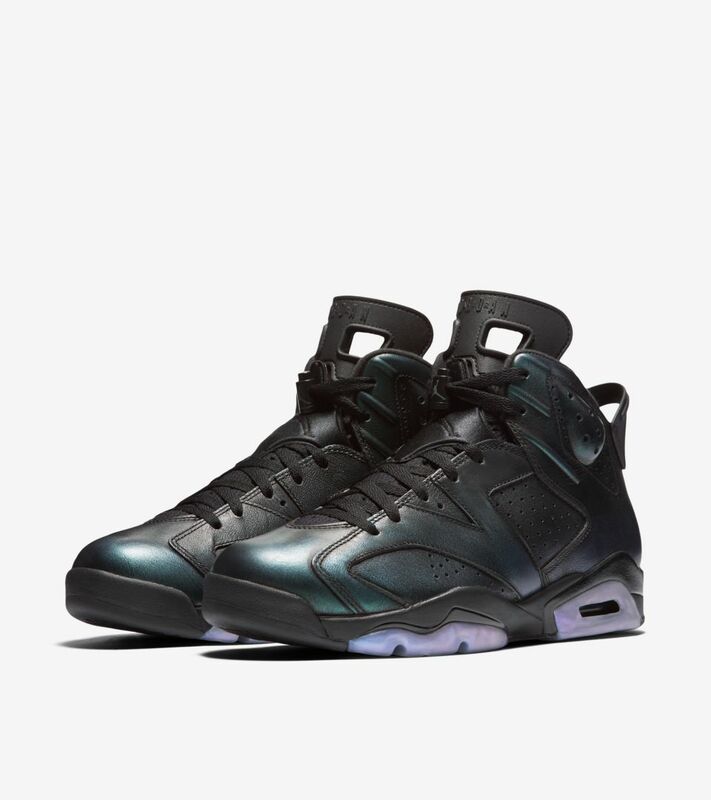 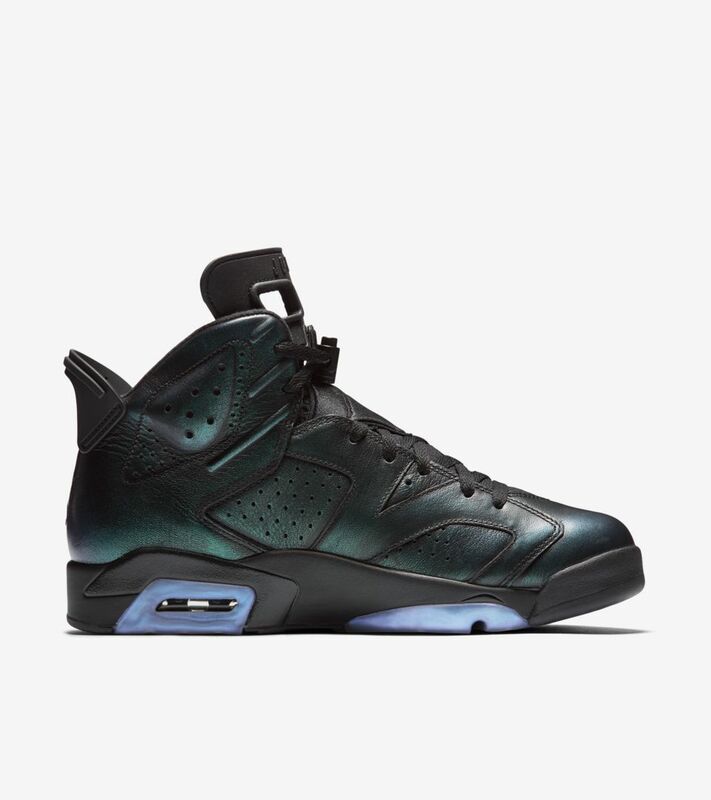 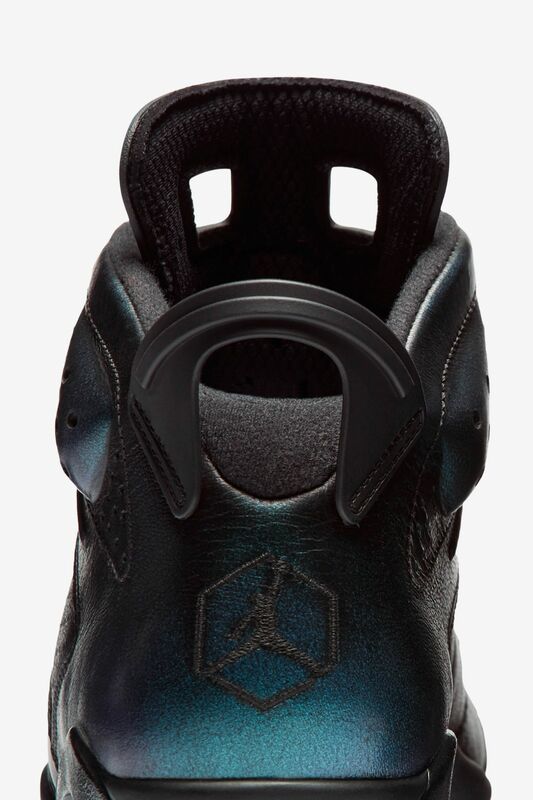 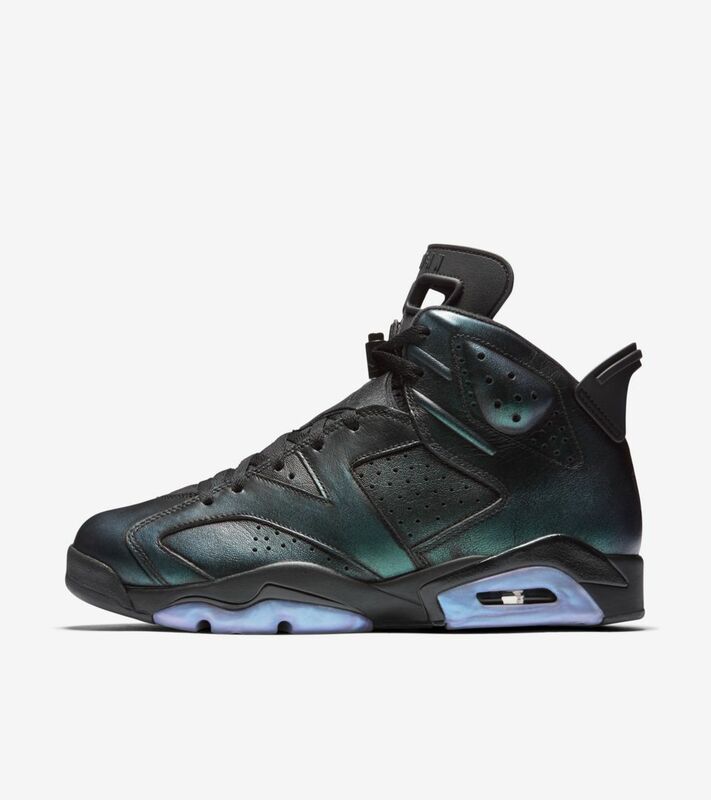 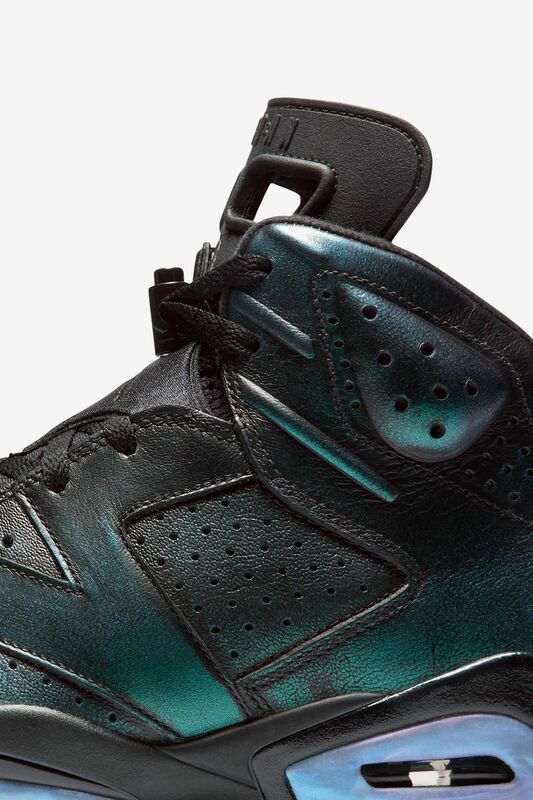 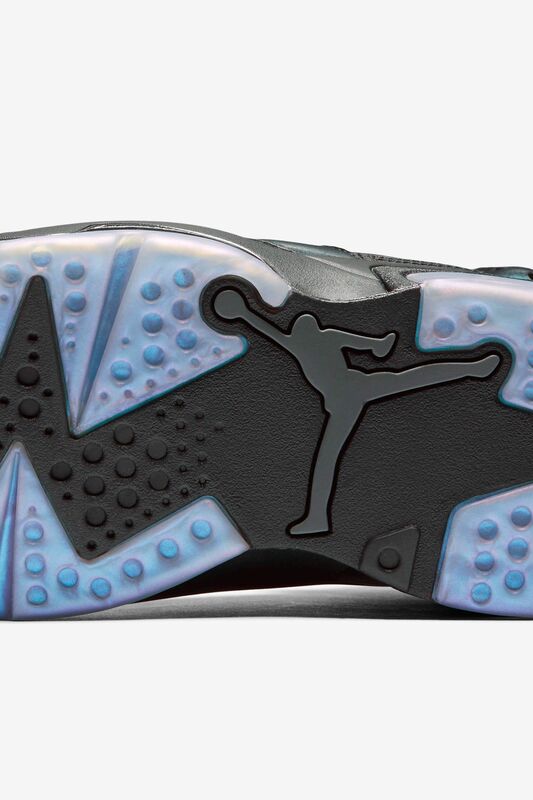 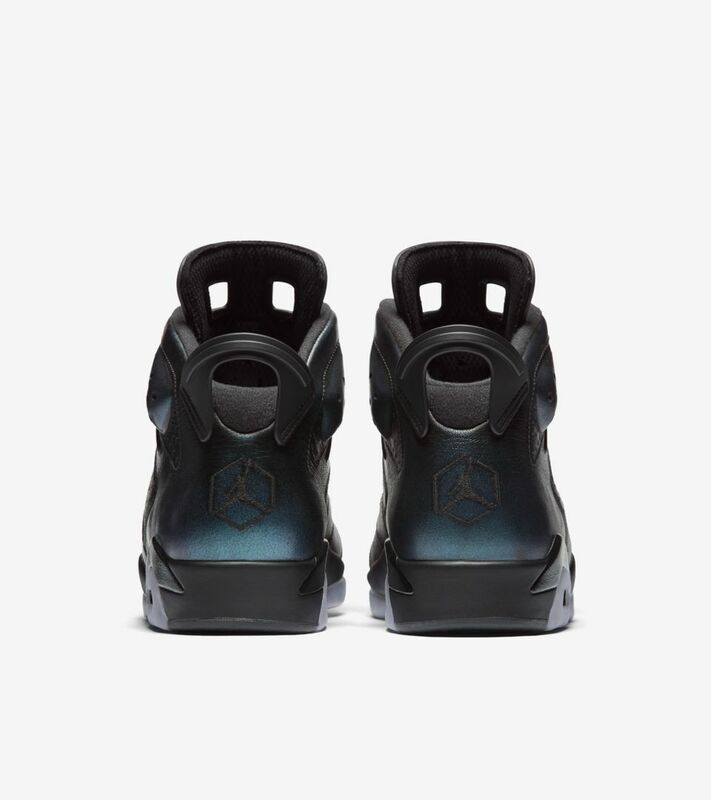 The Air Jordan VI has never shined brighter. 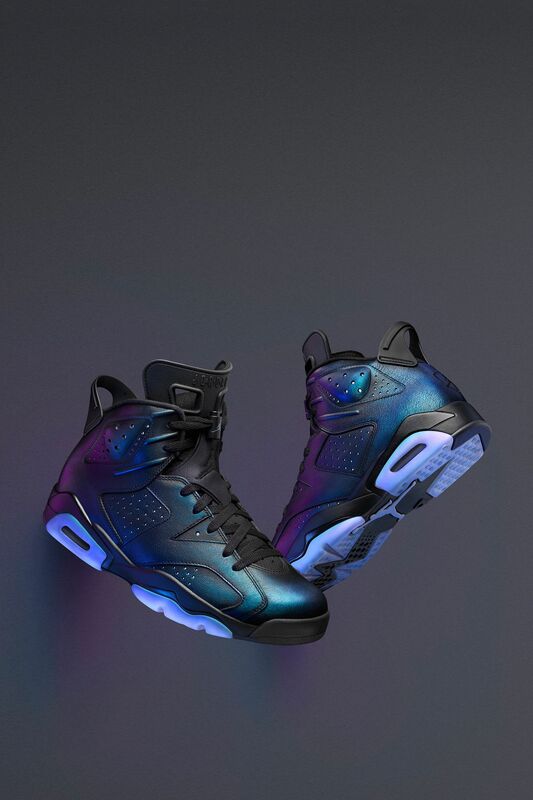 Whether it's for yourself, your game or your community, the new Air Jordan VI is designed to keep you in the spotlight every step of the way. 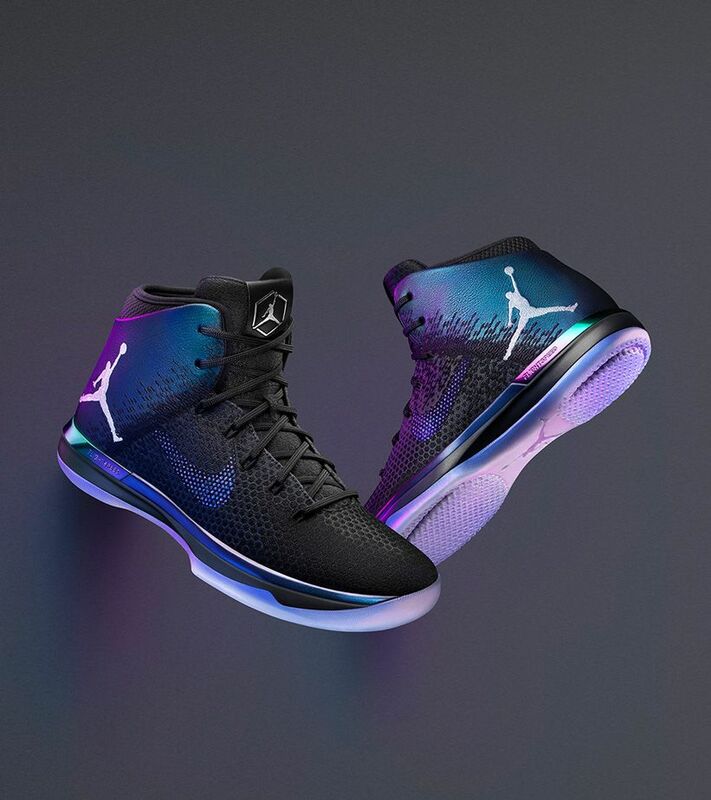 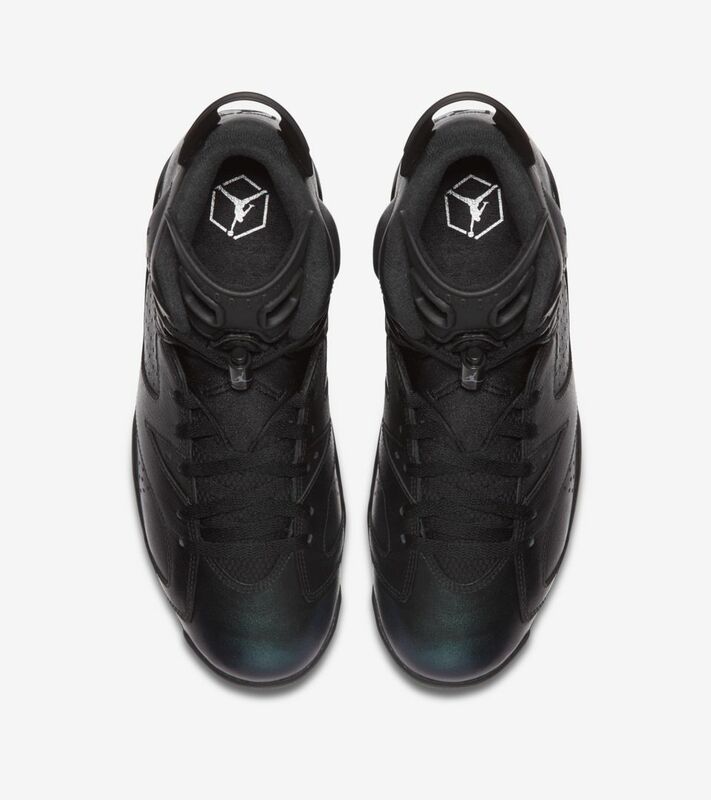 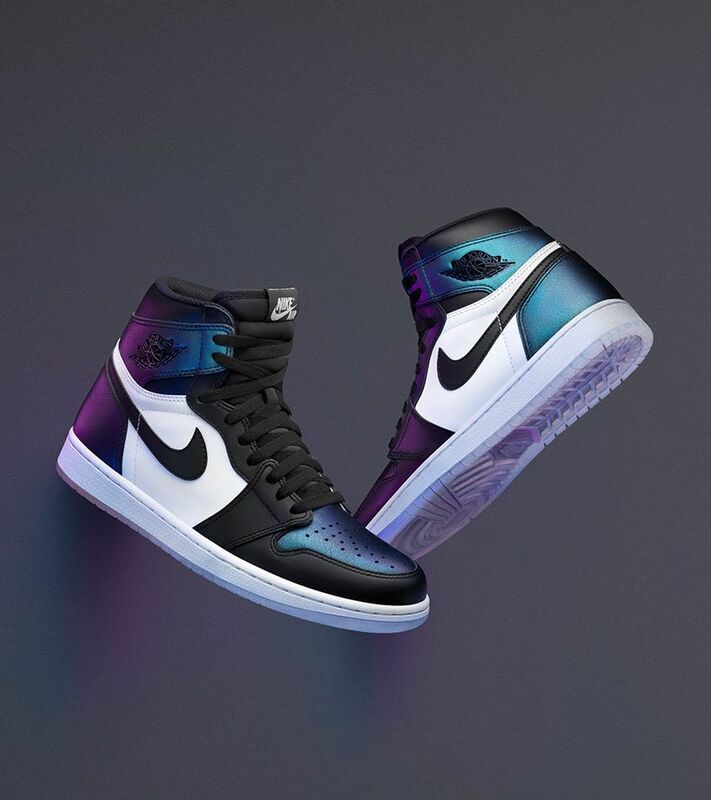 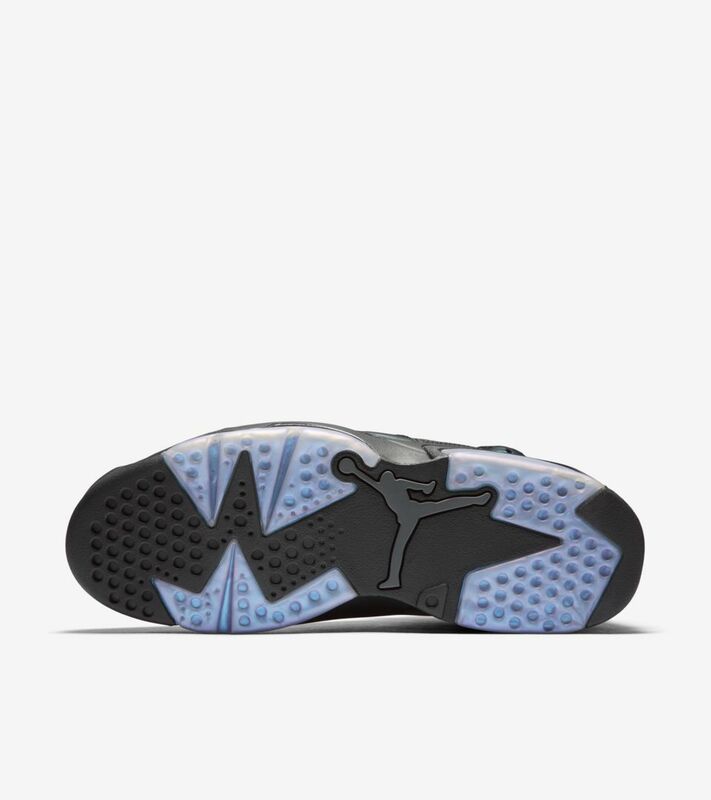 The classic design by Tinker Hatfield is hit with an iridescent finish across the upper, which comes coupled with a translucent outsole.